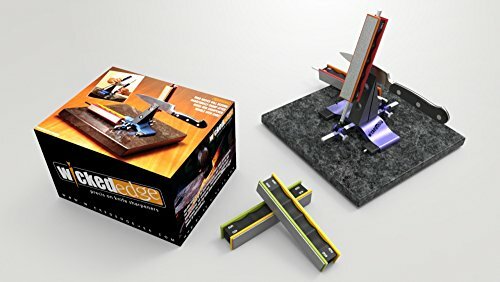 The Wicked Edge is a precision engineered, manual sharpening machine. It was designed with very exacting standards to consistently deliver an incredible, razor sharp edge. While the results are excellent, it is easy to use and does not require special knowledge or skills to use. Base Sold Separately.